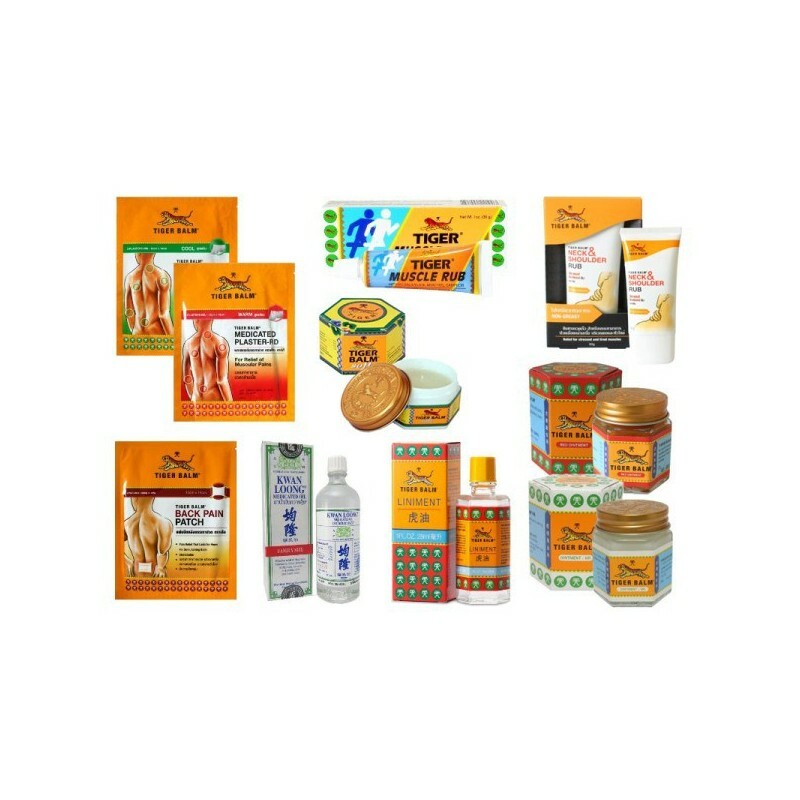 The best pack that you can find, the range full of tiger balm products is present in this case that you will have still not far away from you a natural product to cure your pain. 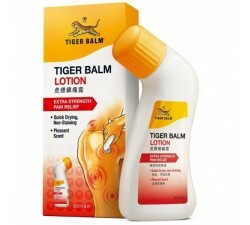 Red tigerbalm 30gr, this balm will allow you to relieve muscle and joint pain by its heating action in contact with the skin and white tiger balm 30gr that will refresh all sore areas: itching, redness, sting, migraine, respiratory problems and prevents symptoms to its gentle formula in this product. The soft tigerbalm 25gr which releases a light fragrance of its soft texture intoxicating plant. 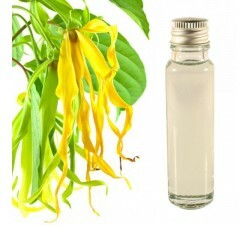 It helps against headache, a stuffy nose, insect bites and muscle pain. 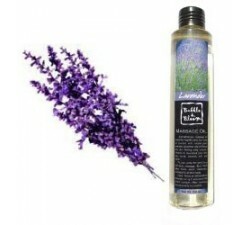 A tiger balm liniment 28ml, this heating oil is a liquid version of the red tigerbalm with a variant. It helps to spread the product on large areas with sore faster absorption through the skin and immediately felt a blessing. 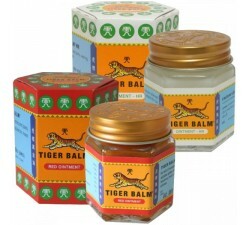 Tigerbalm muscle rub 30gr designed in large part for athletes because it will be useful before and after exercise. 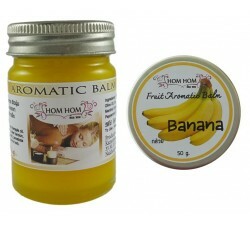 It can be applied to prepare the muscle during exercise but also as a muscle relaxant to possibly appease some pain. 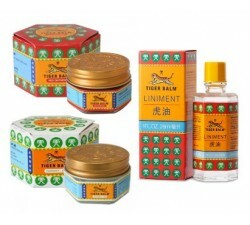 A tiger balm oil kwan loong Oil 28ml, nicknamed "Fire oil" a pleasant scent. 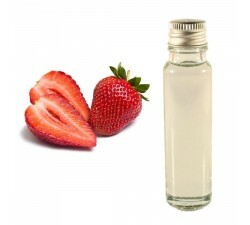 It is beneficial for the circulation of energy and blood, it calms inflammations and through its Vapours it clears clogged airways. 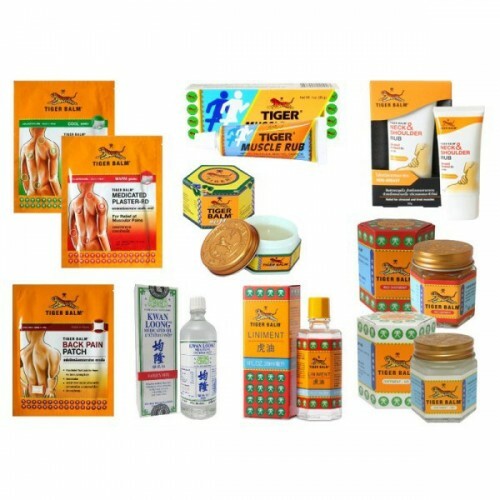 The tiger balm neck and shoulder 50g, non-greasy texture is a product that will serve you to relax from a long exhausting day that you will contract the neck and shoulders. Small red plaster that will bring you comfort for many hours with a feeling of well being fast with the composition put in a patch. The user will have an immediate feeling of warmth. A small white plaster that will have the same efficacy but rather it will bring a fresh feeling. 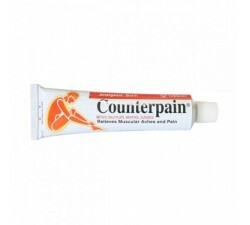 It's two plaster are part of the family of painkillers and anti-inflammatory. 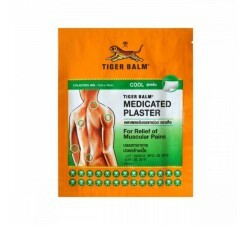 A plaster back pain, the latest brand tiger balm is an innovation to relieve your back pain you but for all pain of renal origin. 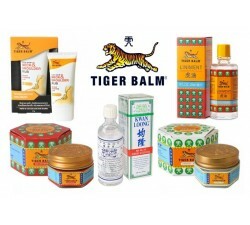 For perfect keeps your body and natural healing fast accompaniment will separate you more of Tiger Balm Full box. 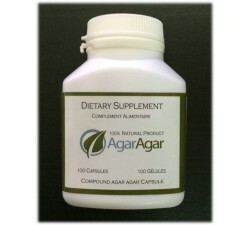 It will quickly become essential to your well being physically and mentally. 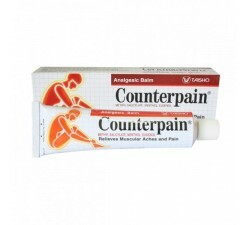 The name of this pack does not lie, is all you need against pain.